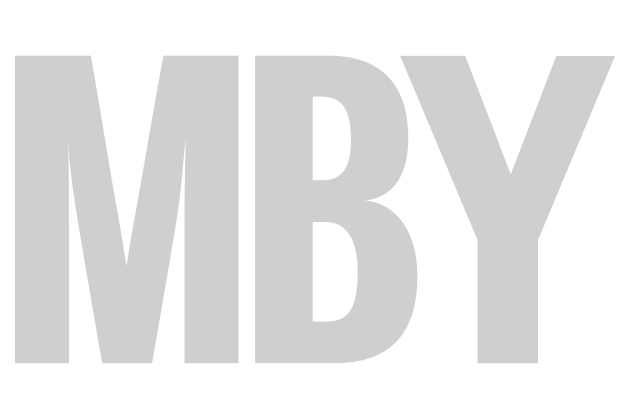 Five new videos from Motor Boat & Yachting! The May issue of Motor Boat & Yachting hits the shelves today and as ever it’s packed with a fantastic range of features. We’ve got a test of the Sunseeeker Predator 80, the largest of the new-generation Predators from the Poole yard. Princess’s V57 is also on test and Dave Marsh climbs on board the Prestige 550 to see if it’s worth the extra money over the Prestige 500. 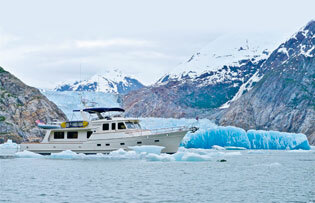 Tony Fleming continues his epic cruise up the coast of Alaska: see the amazing video footage here. We’ve got two great readers’ stories this month; in the first we find out what it takes to ship a second-hand Fairline Phantom 43 to Finland. And in the second, Gary Barton writes about this two-year project to turn a tired-looking Sunseeker into a sparkling modern sportscruiser. 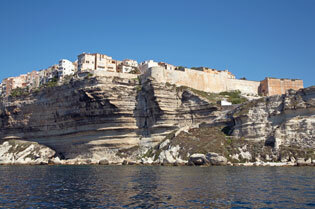 Peter Cumberlidge, meanwhile, has been circling Corsica to bring you the delights of this stunning Med island. The Aquastar Ocean Ranger 38 is given the used-boat treatment, and we take to the Solent on a dark evening to test hand-held night-vision devices. 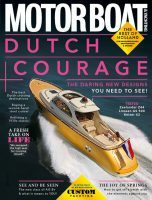 There’s plenty more packed into this May issue of Motor Boat & Yachting, so grab your copy today!